My grandparents’ house has a large wheat field right next door. 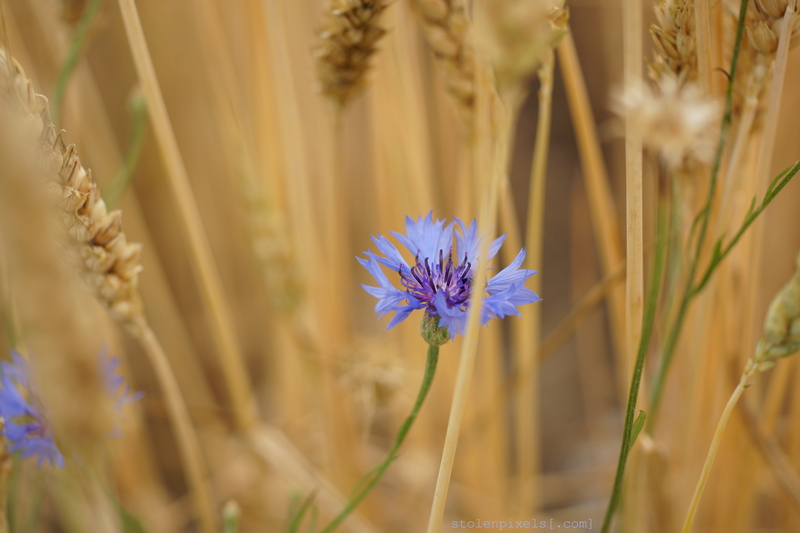 These flowers are nestled in with the wheat around the borders of the field. Categories: Nature, Outdoors, Photography | Tags: Blue, Flowers, Indigo, Nature, Outdoors, Photography, Wheat | Permalink.